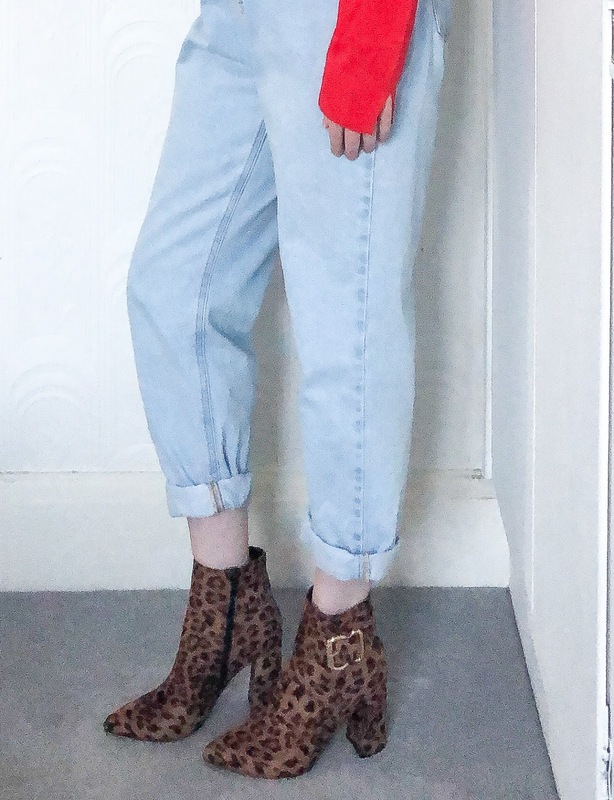 I've done a couple of leopard print Lookbook posts in the past. 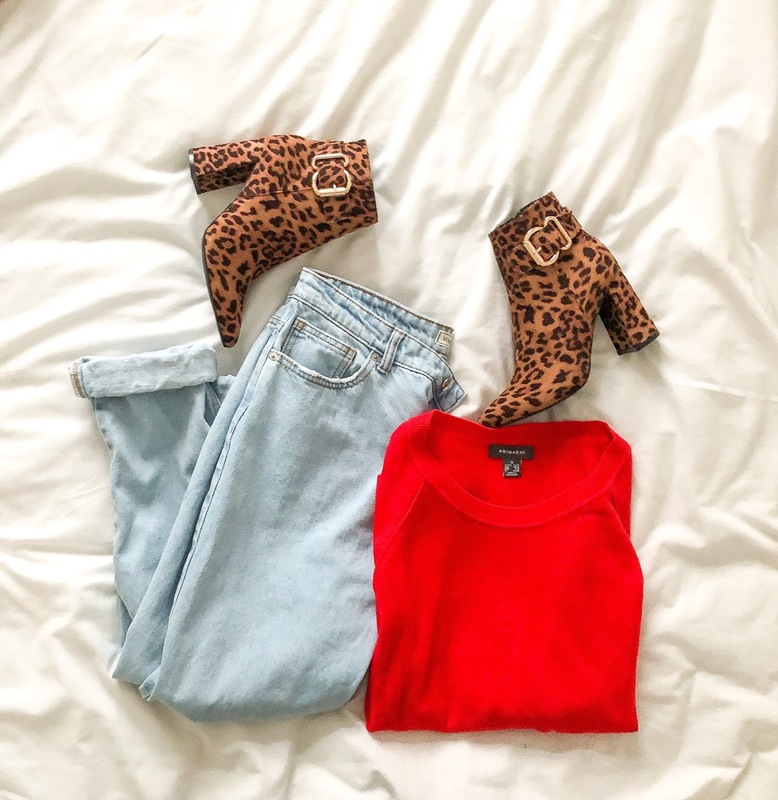 I'm sorry to say to those who are fed up to the back teeth of seeing leopard print around, but, here's a spoiler alert, leopard print is included in this post. However, my main focus is the red jumper. It's a festive time of year and red always seems to come into being a trend at this time of the year, mainly because red is a hugely associated colour for Christmas. I popped into Primark the other day, I only went in to buy a couple of Christmas presents, but ended up buying two jumpers, a pair of jeans (which unfortunately I have to take back) and about 5 Christmas presents. Oops. Anyway, one of the jumpers I bought was this vibrant red knit which cost £5. You got to love Primark for a good bargain. The good thing about the colour red is that it can be worn in a variety of ways and styles. 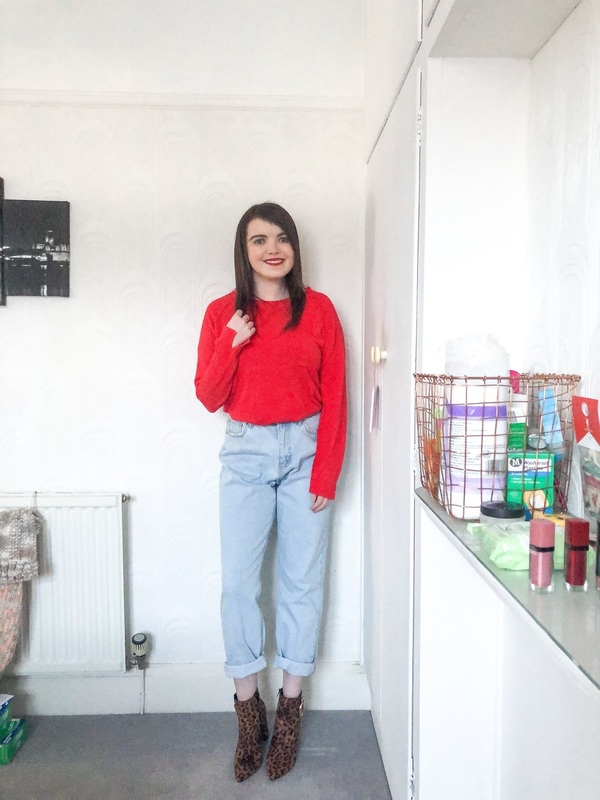 For example, I've paired the jumper with these Pimkie mom jeans (similar) and my new leopard print (I told you!) ankle boots from New Look. The great thing about these boots is that they are versatile and can be worn with any outfit. Plus it's leopard print, I love leopard print. 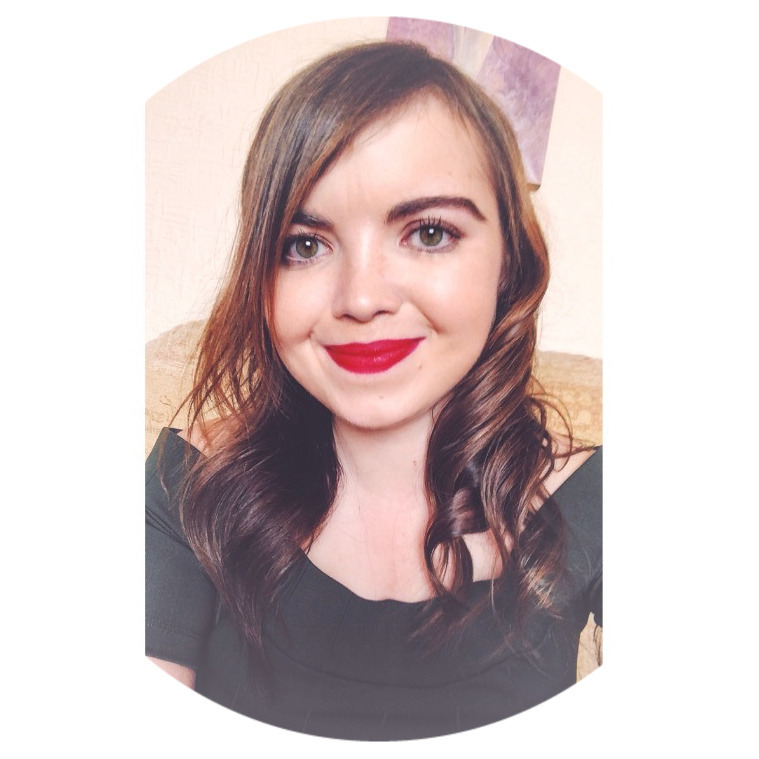 Here are some links for you all if you fancy having a little spending spree or it's been payday for you! *This post contains affiliate links. To read more about this, please read my disclaimer.